Every Dental Specialty. That's Penn Dental. Be treated by those who teach the next generation of dentists. Expert service and specialized care from doctors who work hand and hand with specialists to provide your overall care. Specialist who has gone through additional training to be able to address the unique needs of young or challenging patients. 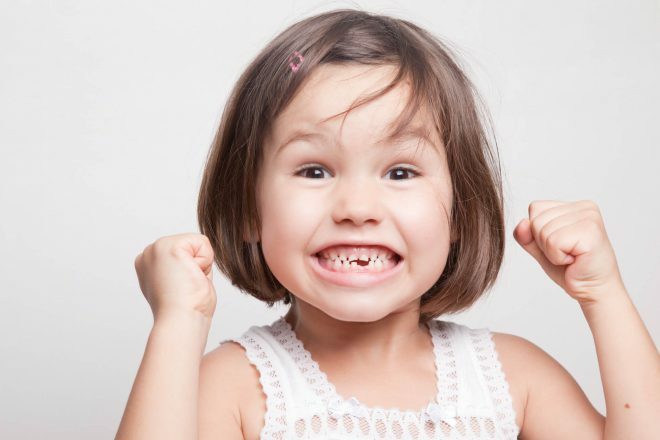 Penn Dental Family Practice is the premier provider of high end orthodontics for every member of your family. 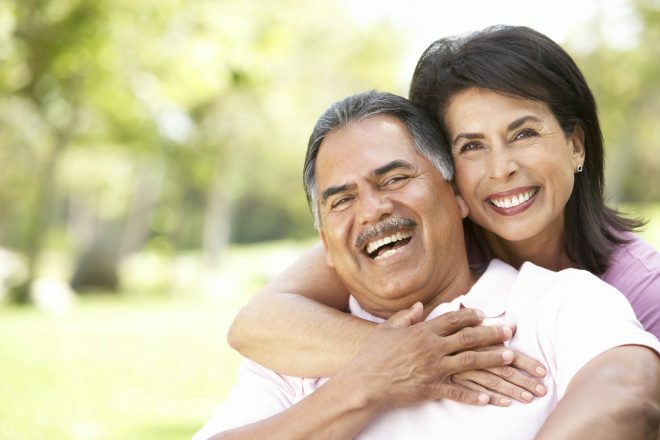 A functional and cosmetic improvement to your smile. 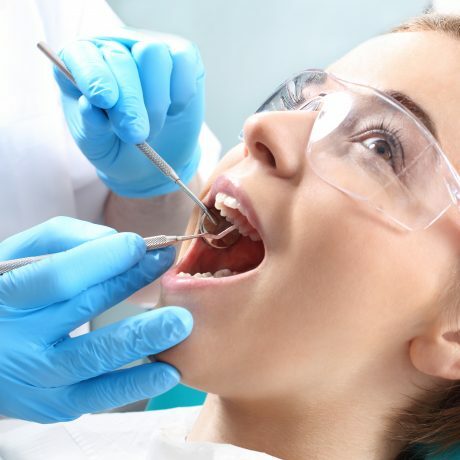 The treatment of periodontal disease, also known as gum disease, is the primary service of periodontists. 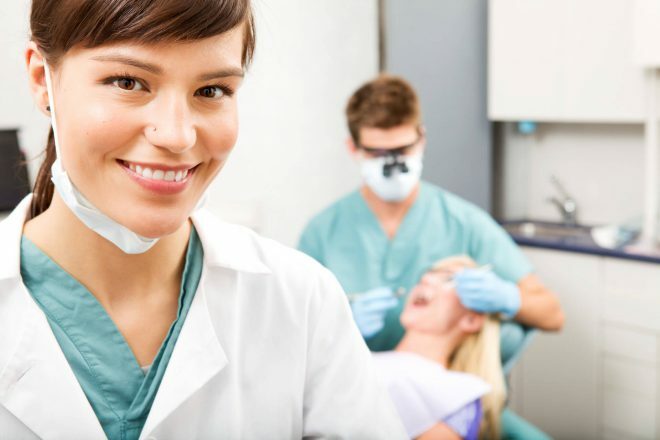 Endodontists are dental specialists who primarily focus on therapy for the nerve of the tooth. 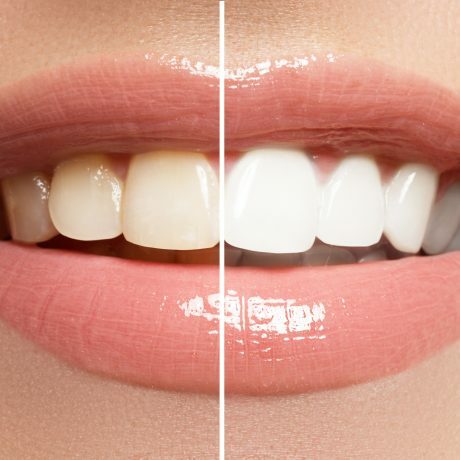 What Can a Teeth Whitening Dentist Do For You? 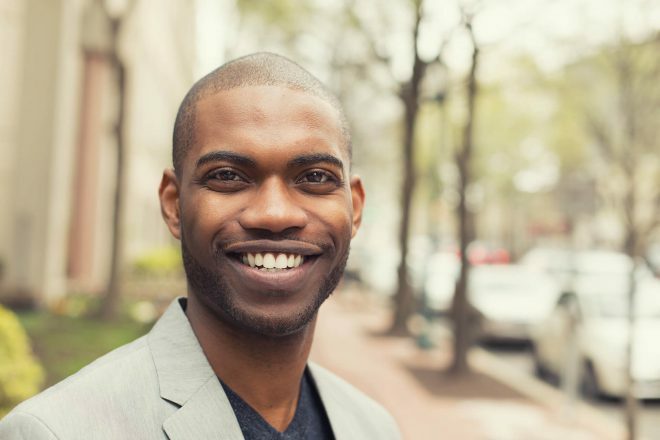 Whether you’re a Penn employee or student, a member of the Penn Health System, or just looking for the highest quality care in the Philadelphia area, visit our dentists today. Parking: Complimentary parking is available for our patients. Parking: A parking voucher can be obtained for discounted parking rates at the Penn Parking Garage located at the Fresh Grocer on 40th Street and Walnut (entrance is on Walnut street). The rates are $7 for 3 hours and $2 for each additional hour. Parking: Patients can park in the garage (entrance is located on Filbert Street behind the building between 36th and 38th streets). Special rates apply for valet parking from 7 AM to 4 PM for $14 (valet entrance is located on 38th street).